Seal & Cylinder Source, Inc. supplies a wide range of products to the Automotive Industry. Our products and services are used in Assembly, Metal Stamping, Plastic Injection Molding Plants. 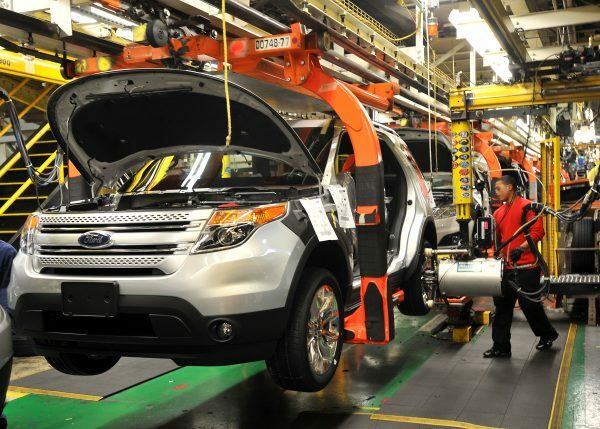 The automotive industry moves at lightning fast speed. At Seal & Cylinder Source, Inc. we work with our automotive customers to ensure there production schedules are being met and equipment is running at maximum efficiency. Our business model is a combination of distribution and manufacturing, with an emphasis on service and repair.Combining a cylinder and seal company is what sets us apart from the competition. We supply hydraulic & pneumatic components and custom manufacturing and repair. At Seal & Cylinder Source, Inc. We Provide More Than Seal & Cylinders…….We Provide Solutions! At Seal & Cylinder Source, Inc. our customized advanced engineering solutions are used in a wide range of applications for the Automotive Industry. Seal & Cylinder Source, Inc. supplies a wide range of products to the plastics Industry. Our products and services are used in Injection Molding, Roto Molding, Mold Builders, Tool & Die, Material Manufacturing, Extruders and Plastic Recycling. We offer new and re-man seals, cylinders, pumps, motors and valves for polymer and elastomeric manufacturing equipment. We have extensive experience with all major press manufactures. Our experience is extensive but not limited to Van Dorn, Demag, Cincinnati Milacron, Natco, Nissei, Krause Mauffei, UBE, Engel, Husky, Toshiba, HPM, Arburg and Farrell Machines. We specialize is mandrel cut vee packing sets. Our seal department stocks vee packing 0.500 to 1.187” cross sections in cotton and rubber vee packing material. We stock vee packing mandrels in order to supply sets as large as 160” in diameter with a 1-3 day delivery. If you need and upgrade or a custom size. Our custom seal division can manufacture CNC Ram Packing Sets and bushings in any configuration & materials to meet all specific needs. Our experienced on-site technicians can install your ram packing set in 1-2 days with minimal cost. We offer this service to our customers to provide accurate installation and insure the longevity of our ram packing sets. At Seal & Cylinder Source, Inc. our customized advanced engineering solutions are used in a wide range of applications for the Plastic Industry. We have experience but not limited to the following types of equipment. Seal & Cylinder Source, Inc. supplies a wide range of products to the Steel processing Industry. 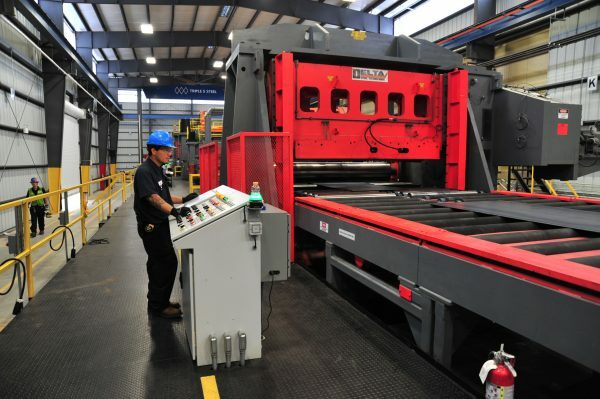 Our products and services are used in Stamping, Sheet Metal, Steel Coil Processing, and Tool & Die production. We offer new and re-man seals, cylinders, pumps, motors and valves for all major press manufactures. Our experience is extensive but not limited to the following manufactures Bliss, Hyster, Clearing, HPM, Monarch, Warco, Minster, Komatsu, Dake, Heim, Erie, Schuler, Enerpac, Verson, Dallas, Cincinnati and Niagara presses. Our experience on-site technicians can install any seals or gaskets required in 1-2 days with minimal cost. Our ability to manufacture seals and gaskets in-house provides our customers with the highest quality products, with fastest turnaround in the industry. Our technicians can also remove and install any cylinders, pumps, motor and valves. We offer this service to our customers to provide accurate installation and insure the longevity of all of our products. At Seal & Cylinder Source, Inc. our customized advanced engineering solutions are used in a wide range of applications for the Metal Stamping and Steel Processing Industry. Seal & Cylinder Source, Inc. supplies a wide range of products and services to the steel industry. We understand that steel processing equipment operates in an extreme environment and it is critical to the operation of the plant. Our products and services are designed to allow our steel customers to operate at the maximum efficiency in this environment. Our products are used in Cold Rolled, Aluminum Extruders, Hot Rolled, and Continuous Caster, Pickling, Blast Furnace, Annealing, Slag Recycling and the Forging Processes. At Seal & Cylinder Source, Inc. we offer New and Re-man Mill Duty Seals, Cylinders, Pumps, Motors and Valves designed specifically for the Steel Industry. There are a lot of challenges when it comes to hydraulics and pneumatics in the steel industry. Though research and cooperation with our customers we have developed new products to increase life span of our customers equipment. We have developed new materials and seal profiles that are better suited for a steel mill application. One of our most successful advances is on our ability manufacture custom hi-temp seals that can handle extreme temperature, contamination and that are compatible with flame retardant fluids. Our materials are able to handle this extreme environment and out perform traditional seals and materials. At seal & Cylinder Source, Inc. we have done extensive testing which has lead to many improvements. Our seal division can manufacture custom machined seals out special materials that are compatible with flame retardant fluids and can still hold up to the extreme temperatures in a steel processing environment. We have experience with Flame Resistant Fluids but not limited to Castrol Anvol, Quaker Quintolubric, Dow Ucon Hydrolube, Skydrol, Exxon HyJet, Pyroguard, Swepco, ACT Water Glycol, Hougho-Safe. 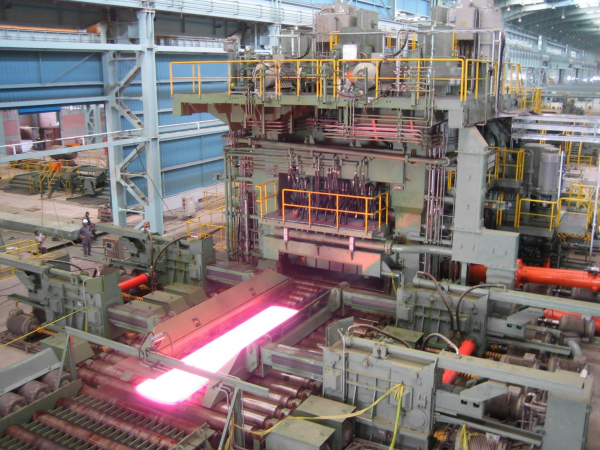 At Seal & Cylinder Source, Inc. our customized advanced engineering solutions are used in a wide range of applications for the Steel Mill and Foundry Industry. Seal & Cylinder Source, Inc. supplies a wide range of products and services to the construction Industry. Our products and services are used in Home Building, Excavation, Commercial Building, Demolition, Roads & Bridges and Water & Sewage. We offer new and re-man seals, cylinders, pumps, motors and valves for all major construction equipment manufactures. Our experience is extensive but not limited to the following manufactures: Barko, Bell, Case, Caterpillar, Clark-Michigan (Volvo), Eaton, Yale, ESCO, Franklin, Husky Brute, Hydro, John Deere, Komatsu, Commercial, Custom Hoist , Hyster, Hitachi, Hyco, JCB, Kobelco, P& H Cranes, Prentice, Takeuchi, Samsung, Skyjack, TCM, Toyota, Kubota, Grove Crane, Gradall, Ford, Crown, Charlynn, Bobcat. Seal & Cylinder Source, Inc. Specializes in OEM replacement seal kits for all major equipment manufactures. You can find our catalog under the resources tab on our website. Please consult with your sales representative for all your seal kit requirements. At Seal & Cylinder Source, Inc. our customized advanced engineering solutions are used in a wide range of applications for the Construction Industry. Seal & Cylinder Source, Inc. supplies a wide range of products and services to the agricultural Industry. Our products and services are used in crop transport, fertilizing, farming, land clearing and grain elevators. We offer new and re-man seals, cylinders, pumps, motors and valves for the agricultural industry. We stock premade round body, Telescopic & Tie-rod cylinders that are low cost and high quality. These cylinders are made specifically to mach up to your OEM equipment. All of our stock cylinders and accessories are in our factory and ready to ship with in 2-3 days. You can find a complete list of premade stock cylinders & accessories to choose from in our SCS Standard Cylinder Catalog located under the resources tab on our website. 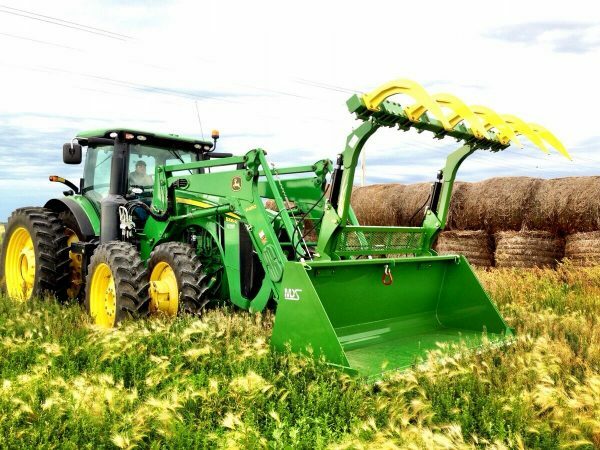 Our experience is extensive but not limited to the following manufactures; John Deere, Case, International Harvester, Ford, Caterpillar, Massey Ferguson, JCB, Kubota, Bobcat, Eaton-Yale, Link Belt, TCM, Samsung, Wabco, Whitman/Conspray, Galion, Grove Crane, Hitachi, Hyundai, Ingersoll-Rand, Kato, Koehring, Terex, Trojan Leader and New Holland. At Seal & Cylinder Source, Inc. our customized advanced engineering solutions are used in a wide range of applications for the Agricultural Industry. 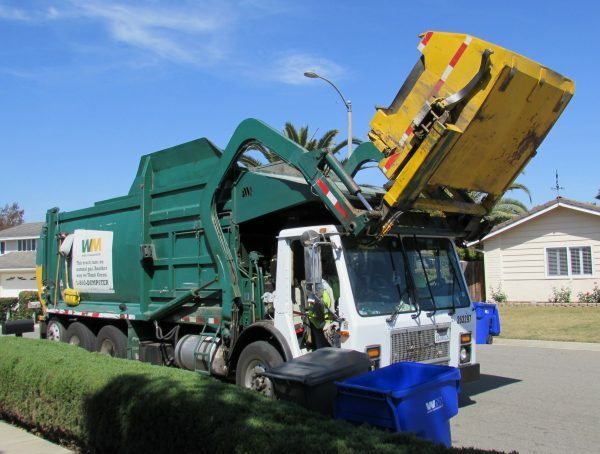 Seal & Cylinder Source, Inc. supplies a wide range of products and services to the Refuse and Recycling Industry. Our products and services are used in waste transportation, Landfills, Steel Processing, Plastic Processing, Scrap yards and Recycling plants. Seal & Cylinder Source, Inc. stocks a complete line of premade round body, tie-rod, telescopic cylinders and accessories for waste handling equipment. All of our stock cylinders and accessories are in our factory and ready to ship with in 2-3 days. You can find a complete list of premade stock cylinders & accessories to choose from in our SCS Standard Cylinder Catalog located under the resources tab on our website. We offer new and re-man seals, cylinders, pumps, motors and valves for such manufactures as but not limited to Dempster, Galbreath, Garwood, Heil, Leach, Loadmaster, McNeilus, Pak-Mor, Peabody-Galion, John Deere, Case , Caterpillar and Bobcat, Komatsu, Case. At Seal & Cylinder Source, Inc. our customized advanced engineering solutions are used in a wide range of applications for the Refuse and Recycling Industry. 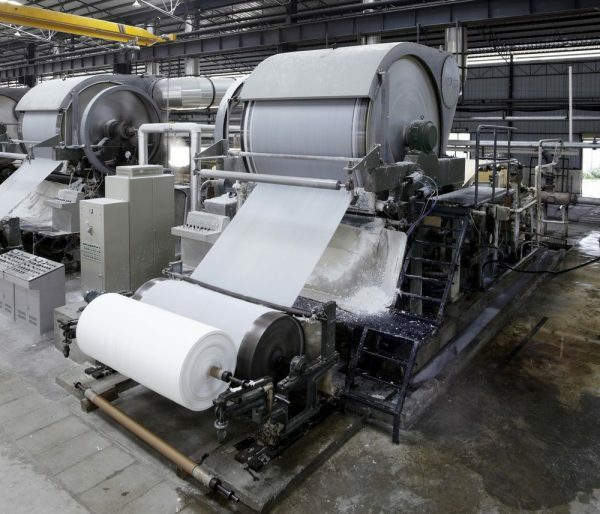 Seal & Cylinder Source, Inc. supplies a wide range of products and services to the paper processing Industry. Our products and services are used in state-of-the-art process solutions for cooking, washing, screening, oxygen delignification, and bleaching for chemical pulp mills, as well as a complete line of equipment and technologies for stock preparation, paper machine wet end and table de-watering and winders. Seal and Cylinder Source, Inc. offers capabilities as a original equipment manufacturer and re-builder of machine components using wear and corrosion-resistant coatings using, plasma spray, chrome, carbide, black oxide, metalized, and spray weld, or hard facing weld overlays via PTA, Sub Arc, Arc, TIG, or MIG) to complement precision machining, precision finishing, and assembly for the paper/pulp industry. At Seal & Cylinder Source, Inc. our customized advanced engineering solutions are used in a wide range of applications for the Paper and Pulp Industry. Seal & Cylinder Source, Inc. supplies a wide range of products and services to the forestry Industry. 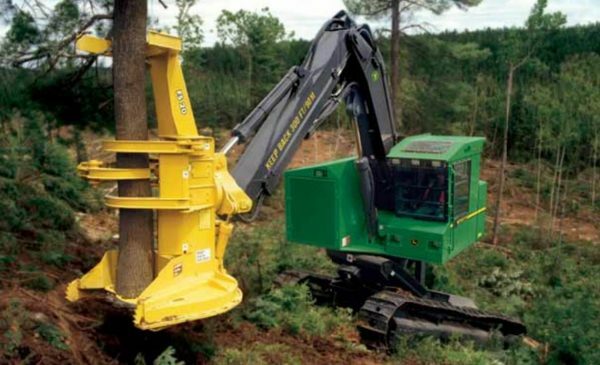 Our products and services are used in Mills, Logging, Tree Harvesting and Land Clearing. 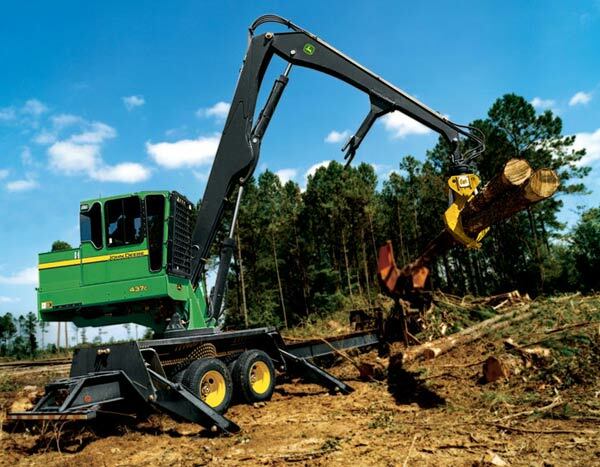 Forestry equipment operates in an extreme and demanding environment. This equipment is essential to our customers business and downtime is not an option. Our specialized products and repair services are designed to keep your equipment operating at maximum efficiency. At Seal & Cylinder Source, Inc. We understand that our customers success is our success. We offer new and re-man seals, cylinders, pumps, motors and valves for all major Forestry manufactures. Our experience is extensive but not limited to the following manufacturers: Barko, Bell, Case, Caterpillar, Clark-Michigan (Volvo), Eaton, Yale Timberjack, ESCO, Franklin, Husky Brute, Hydro Axe, John Deere, Log Hog, Morbark, Peerless, Prentice, Ronen, Totobec, Tigercat, Timberjack and Younge Grapple. Seal & Cylinder Source, Inc. offers customized advanced engineering solutions for our customer’s and a wide range of applications for the Forestry Industry. Seal & Cylinder Source, Inc. supplies a wide range of products and services to the Landscaping & Snow Plow Service Industry. Our products and services are used in Snow Plows, Skid Steers, Commercial Lawnmowers, Tractors, Dump Trailers, Walking Floor Trailers and Mulchers. This equipment is essential to our customers business and downtime is not an option. Our specialized products and repair services are designed to keep your equipment operating at maximum efficiency. At Seal & Cylinder Source, Inc. We understand that our customers success is our success. We offer new and re-man seals, cylinders, pumps, motors and valves for all major Equipment manufactures. 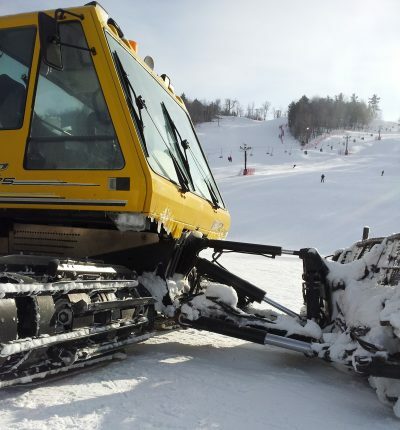 Our experience is extensive but not limited to the following manufactures: Case, Caterpillar, John Deere, Massey-Furguson, New Holland, Kubota, Western Plow, Boss Plow, Snow Sport, Arctic Plow, Blizzard Plow, Hiniker Plow, Viking-Cives, Lawton, Daisey Chopper, Trailbuster, Snowman Plow, Fisher Plow, Meyer Plow, Snow Bear, Pathfinder, EZ-Plow, Falls Plow, Sno-Gtae, Henke MFG. At Seal & Cylinder Source, Inc. our customized advanced engineering solutions are used in a wide range of applications for the Landscaping & Snow Plow Service Industry. Seal & Cylinder Source, Inc. supplies a wide range of products and services to the food, beverage & pharmaceuticals Industry. Our products and services are used in bottling, packaging, food processing, pharmaceutical production and sanitizing equipment. We offer molded seals, plastic sheet stock and custom CNC machined seals and materials that are FDA approved. We can supply corrosion resistant hydraulic and pneumatic Cylinders, Pumps, Motors ,Valves ,rotary distributor seals (rotary joint), mechanical seals, flange gaskets, engineered plastic parts, pump packing, valve stem packing. As a supplier of high-quality, highly reliable products to the food, beverage and pharmaceutical industries, our customers benefit from our comprehensive field experience and extensive knowledge in the sealing technology. At Seal & Cylinder Source, Inc. our customized advanced engineering solutions are used in a wide range of applications for the Food and Pharmaceutical Industry. RETORT BASKET / CRATE LOADERS, RETORT BASKET / CRATE UNLOADERS. Seal & Cylinder Source, Inc. supplies a wide range of products and services to the oil & gas Industry. Our products and services are used in Oil Rigs, Exploration, Drilling Station, Transfer stations, Storage Tanks, Transportation and Refineries. Oil & gas equipment operates in extreme conditions and cannot afford any downtime. Our products and services are designed to operate at the maximum efficiency in this environment. 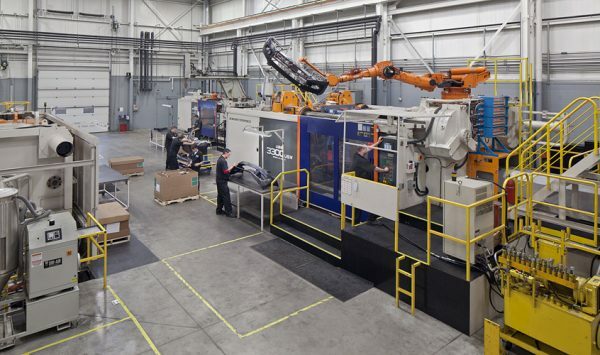 We are committed to meeting the full service needs of our customers, by providing new and re-manufactured equipment that will deliver maximum production. Our experienced technicians will work closely with your staff to ensure that each job meets or exceeds your specific requirements. Whether for a in exploration, oil rig or transportation of your products. We have invented innovative equipment solutions that will facilitate cost efficiencies for your operation while improving performance and reliability. Our sealing materials are compatible with e.g drilling and completion fluids, acids, corrosion inhibitors and sour gases. Our products are design to work in this extreme environment. Sealing integrity in not only mandatory because of economic reasons. We understand that equipment failure can case tremendous harm to the environment and human life. At Seal & Cylinder Source, Inc. we have developed in cooperation with our suppliers custom materials and seal profiles designed specifically for the oil & gas industry. Our testing and materials meet or exceed NACE TM 0192-2003, NACE TM 0297-2002 & NORSOK M-710 Standards. 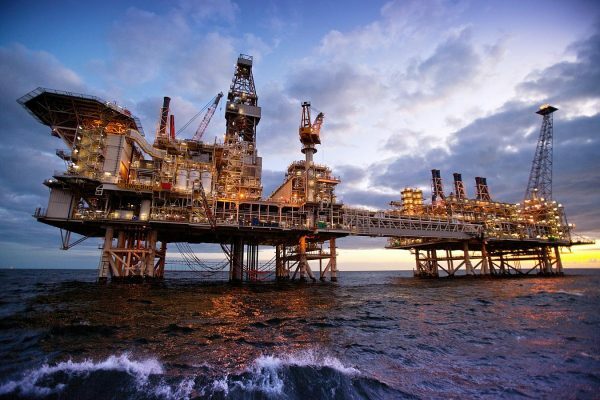 At Seal & Cylinder Source, Inc. our customized advanced engineering solutions are used in a wide range of applications for the Oil and Gas Industry. Seal & Cylinder Source, Inc. supplies a wide range of products and services to the energy & power industry. Our products and services are used in Hydro Power Plants, Coal and Wood Burning Plants. Along with traditional forms of energy distribution we offer a diverse product range for the Wind and Solar Industry. Our expertise, technical knowledge and expedite service is what sets us apart from our competitors. Seal & Cylinder Source services and supplies seals, cylinders, pumps, motors, vales and components for Gear Boxes, Water Pumps, Gate Valves, Mechanical Seals, Pipe Gaskets, Pump Packing, Gasket Material, Grafoil Gaskets, Ribbed Metal Gaskets. Our seal division can manufacture custom seals, gasket & components used in the production of energy and power. we provide high quality products with the fastest turnaround in the industry. 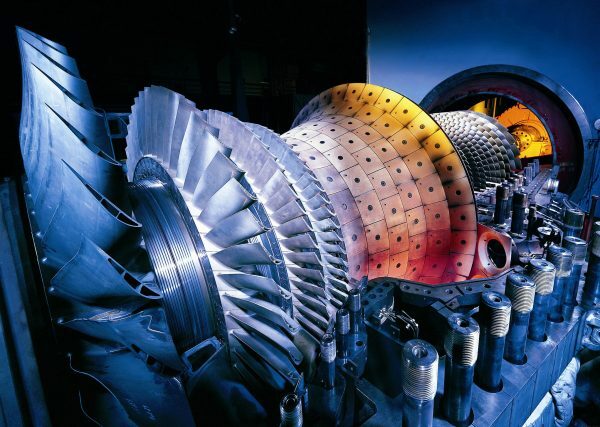 At Seal & Cylinder Source, Inc. our customized advanced engineering solutions are used in a wide range of applications for the Energy and Power Industry. Seal & Cylinder Source, Inc. supplies a wide range of products and services to the Crane and Lift Industry. 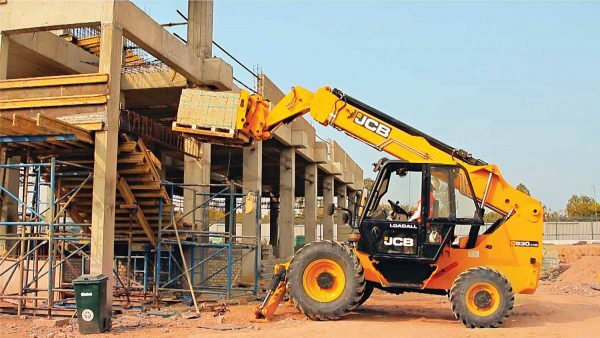 Our products and services are used in Home building ground excavation, commercial building, demolition, roads & bridges and water & Sewage, & Aerial Maintenance. Seal & Cylinder Source, Inc. has new and re-man seals, cylinders, pumps, motors and valves for all major construction equipment manufactures. 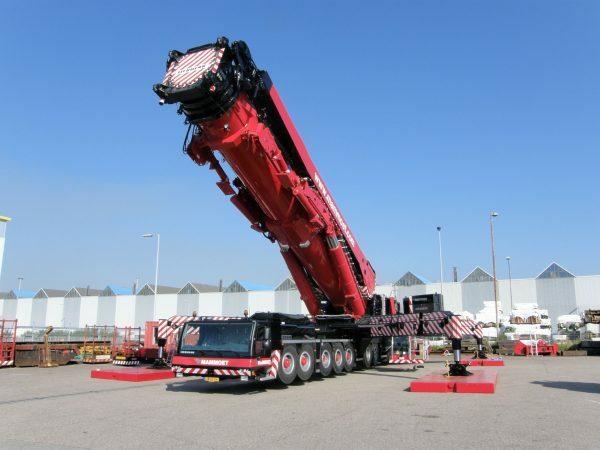 Our experience is extensive but not limited to the following manufactures: Barko, Mark Hi-Lift, JLG Industries, Terex, Grove Crane, Effer Cranes, Fassi-Cranes, FMC, Hiab, Hyundai, New Holland, P & H Cranes, Prentice, Snorkel and Steelmaster. Seal & Cylinder Source, Inc. Specializes in OEM replacement seal kits for all major equipment manufactures. You can find our catalog unders the resources tab on our website. Please consult with your sales representative for all your seal kit requirements. We understand that safety is key to the operation of your equipment. We use the highest quality products combined with our well trained staff to insure quality, function and safety of your equipment. At Seal & Cylinder Source, Inc. our customized advanced engineering solutions are used in a wide range of applications for the Crane and Personal Lift Industry. Seal & Cylinder Source, Inc. supplies a wide range of products and services to the Concrete & Ashphalt Industry. Our products and services are used in Home building ground excavation, commercial building, demolition, roads & bridge construction and water & Sewage. Seal & Cylinder Source, Inc. has new and re-man seals, cylinders, pumps, motors and valves for all major construction equipment manufacturers. Our experience is extensive but not limited to the following manufacturers: Able, Aeroil, Allatt, Allis-Chalmers, Athey, Basic, Benford, Beuthling, Blade-Mor, Blaw-Knox, Bomag, Bower, Case, Caterpillar, Dynapac, Eager-Beaver, Fiatt-Allis, Galion, Gehl, Gilcrest, Huber, Hy-Tec, Hyster, Ingersol-Rand,Terex, Ingram, Lay-Mor, Lee-Boy, Mauldin, Miller, Neal, Power-Box, Puckett, Ray-Go, Rol-Mol, Rosco, Sealmaster, Stone, Anders, Wacker, and Wikel. Seal & Cylinder Source, Inc. Specializes in OEM replacement seal kits for all major equipment manufacturers. You can find our catalog under the resources tab on our website. Please consult with your sales representative for all your seal kit requirements. At Seal & Cylinder Source, Inc. our customized advanced engineering solutions are used in a wide range of applications for the Concrete and Asphalt Industry. Seal & Cylinder Source, Inc. supplies a wide range of products and services to the Maritime Industry. Our products and services are used in Propulsion, Steering Gears, Winches, Anchor Windlass, Capstans and Cranes. We offer seals, cylinder, pumps motors and valves for all types of hydraulic systems found on Freighters, Ice Breakers, Derrick Barges, Tankers and Offshore Rigs. Our proucts and services are design to insure life and funtion of your equippment in a very demanding environment. 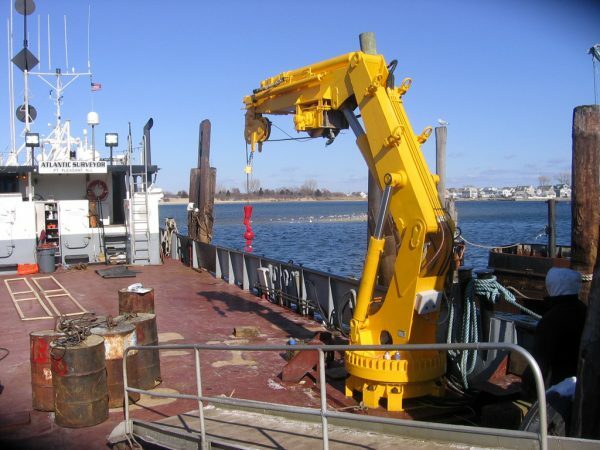 We understand the fast pace of the Maritime Industry and have developed expidited services to keep you equipment opperating and maximum efficiency. At Seal & Cylinder Source, Inc. our customized advanced engineering solutions are used in a wide range of applications for the Marine Industry. 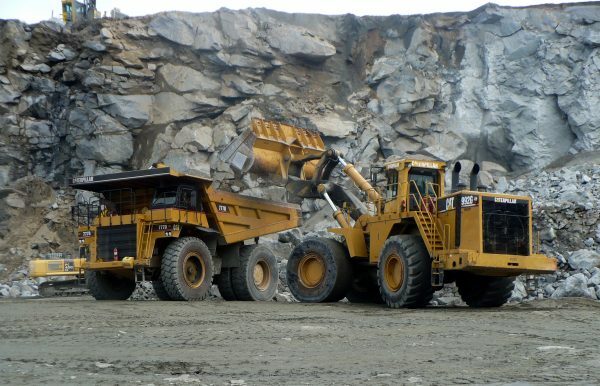 Seal & Cylinder Source, Inc. supplies a wide range of products and services to the Mining Industry. 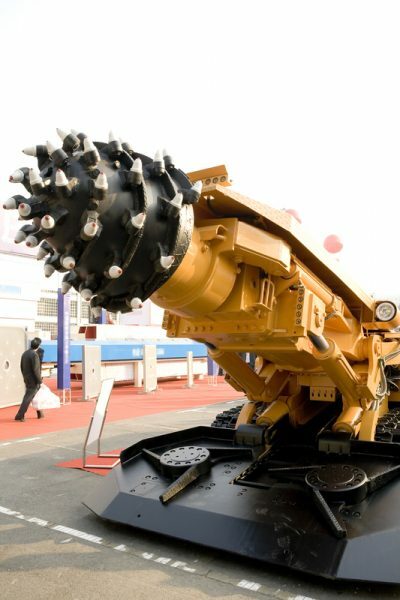 Mining machinery is expected to yield high performance, reliability and productivity even in the most extreme environments. We have extensive experience with mining related hydraulic and pnuematic seals, cylinders, pumps and motors and valves. Our experiance technical knowledge and attention to detail is waht sets us apart from the competion. At Seal & Cylinder Source we provide sate of the art products and services to our mining customers. With an extensive engineering and design capabilities, coupled with decades of hands-on repair experience, enable Seal & Cylinder Source, Inc. to restore hydraulic components to OEM specifications at an economical cost, making your machinery and employees productive again. We have experiance with but not limited to Excavators, Draglines, Drills, Roof Bolters, Continuous Miners, LongWall Miners, Rock Dusters, Shuttle Cars & Scoops. 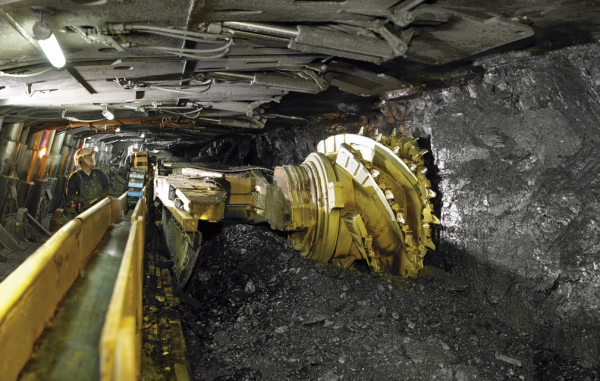 At Seal & Cylinder Source, Inc. our customized advanced engineering solutions are used in a wide range of applications for the Mining Industry. Seal & Cylinder Source, Inc. supplies a wide range of products and services to the Drilling & Tunneling Industry. Working under ground places specific demands on your hydraulic equipment. We understand the stresses caused by different types of drilling equipment. We are equipped and experienced in servicing a wide variety of Hydraulic seals, cylinders, pumps, motors & vales. At Seal & Cylinder Source, Inc. we re-manufactures equipment used in rock drilling, including blast hole work, water well drilling, geotechnical drilling, horizontal directional drills, gas drilling and geothermal drilling. Seal & Cylinder Source, Inc. has new and re-man seals, cylinders, pumps, motors and valves for all major construction equipment manufactures. 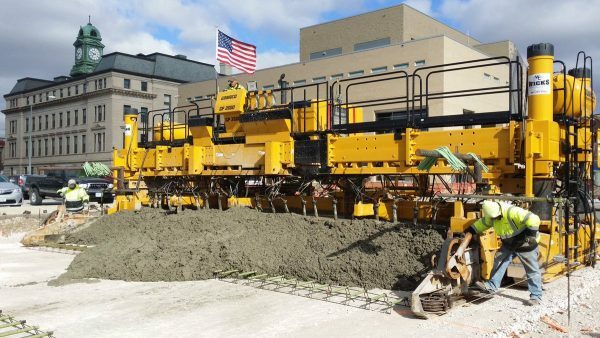 Our experience is extensive but not limited to the following manufactures: Atlas Copco, Terex/Reeddrill, Driltech, Gardner Denver, Robbins Company, Ingerol Rand(IR), Chicago Pneumatic, Schramm, Cantera, Foremost and Rechdrill. At Seal & Cylinder Source, Inc. our customized advanced engineering solutions are used in a wide range of applications for the Drilling and Tunneling. Seal & Cylinder Source, Inc. supplies a wide range of products and services to the Transportation and Shipping Industry. Our products and services are designed to support the fast pace movement of the transportation and shipping industry. With our state of the art process we can provide quick repairs and machined seals to help keep our customers on the move. We have extensive experiance but not limited to the following manufactures: Toyota, Crown Lift, Yale, Hyster, Allis-Chalmers, Baker, Cascade, Champion, Clark, Gehl, Gradall, Hyster, Kalamar, Komatsu, Lull, Mitsubishi, Moffet, Nissan, Pettibone, Raymond, TCM, Towmotor-Caterpillar & White. At Seal & Cylinder Source, Inc. our customized advanced engineering solutions are used in a wide range of applications for the Transportation, Packaging & Material Handling Industry. Seal & Cylinder Source, Inc. supplies a wide range of products to the Aerospace Industry. Our products and services are used in testing equipment, turbines, and launch Platforms braking systems, Guidance and Steering Systems. We supply custom and standard seals and components that meet or exceed NASI and SAE Standards. 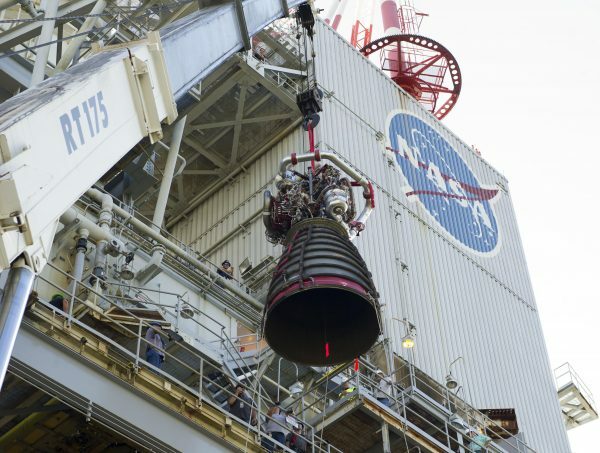 Our unique abilities to provide Spec Seals and Components to the aerospace industry set us apart from our competition. At Seal & Cylinder Source, Inc. our customized advanced engineering solutions are used in a wide range of applications for the Aerospace and Aviation Industry. Seal & Cylinder Source, Inc. supplies a wide range of products to the U.S. Government and Military. Our products and services are used in peace and war time applications. We supply custom and standard seals and components that meet or exceed NASI and SAE Standards. Our unique abilities to provide Spec’ed Seals and Components that meet Millitary specifications is what sets us apart from our competition. 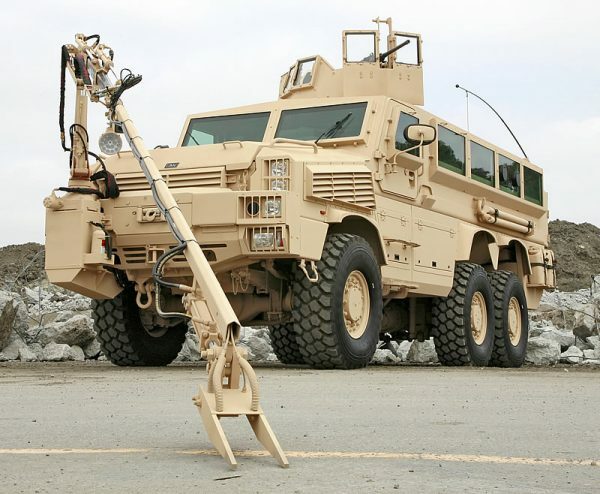 At Seal & Cylinder Source, Inc. our customized advanced engineering solutions are used in a wide range of applications for the Government and Military sectors.